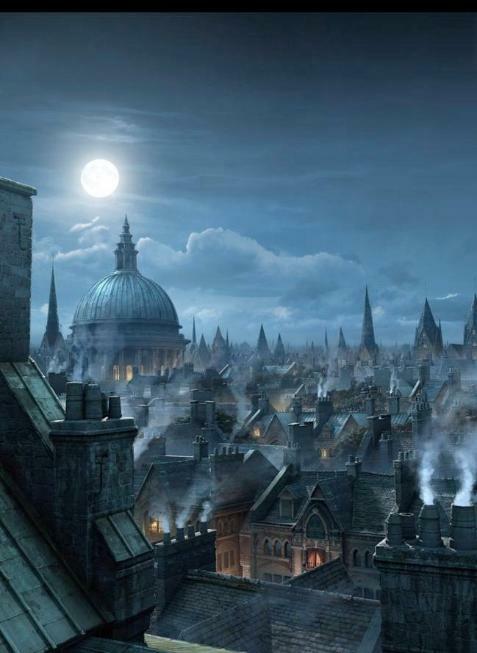 today's Occupy Movement in the U.S.
our sensual image of Victorian London. avenues, including Regent Street and Piccadilly Circus. Yard, who became known as "Bobbies" in his honor. Sherlock Holmes and Jack the Ripper. people or events associated with it at b.silvey@sbcglobal.net.